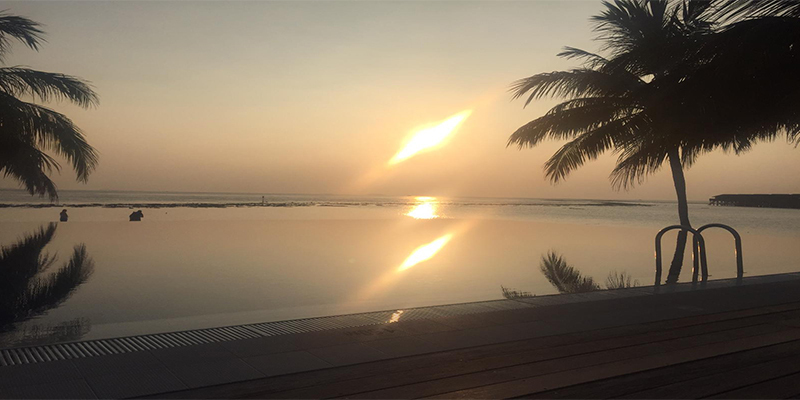 ‘We are glad to say that upon arrival, the journey was long forgotten. 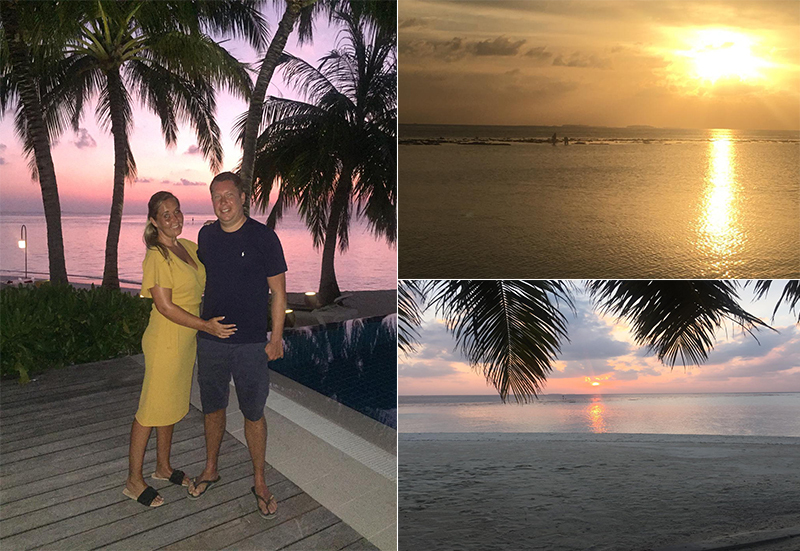 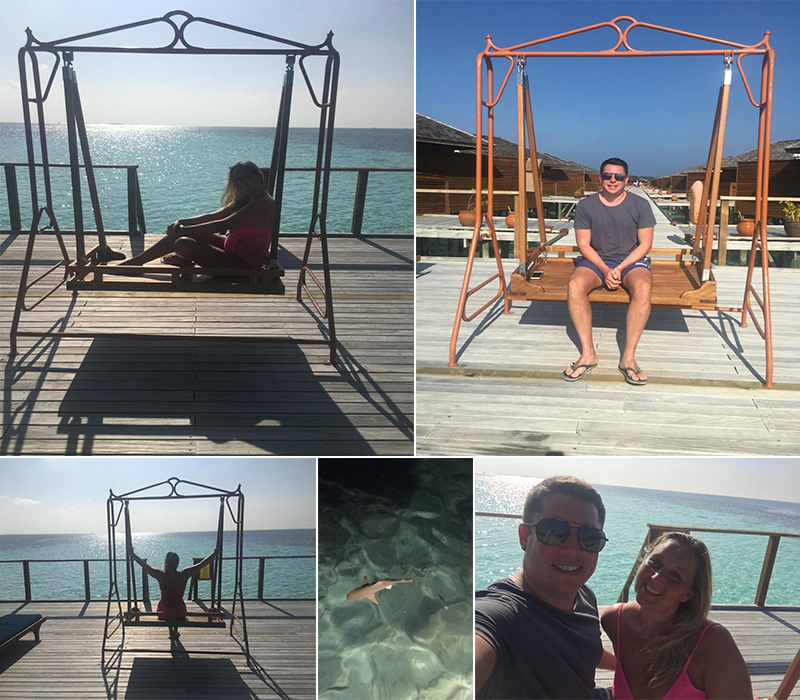 We were ‘wowed’ and couldn’t believe we were in paradise’. 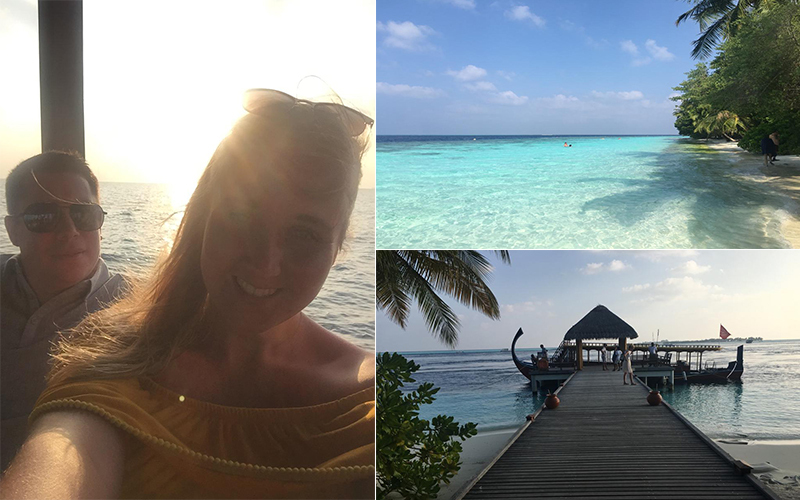 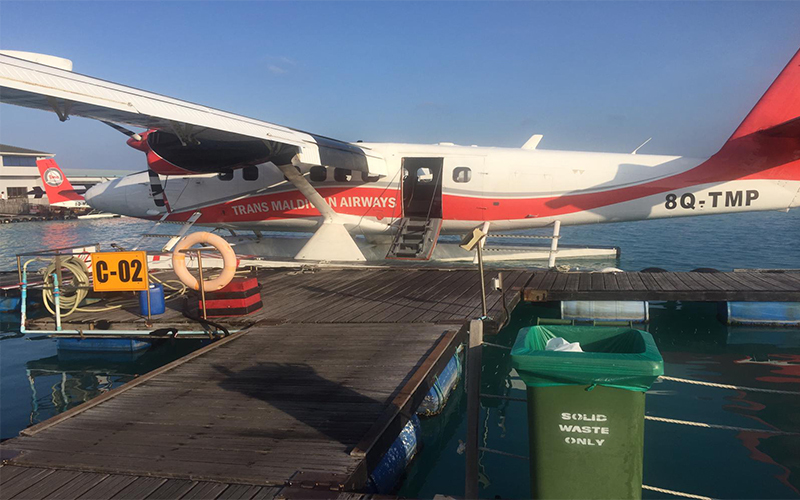 ‘We arrived at Vilamendhoo Island in Maldives via seaplane transfer and were greeted by the lovely staff with cold towels and a refreshing cool drink. 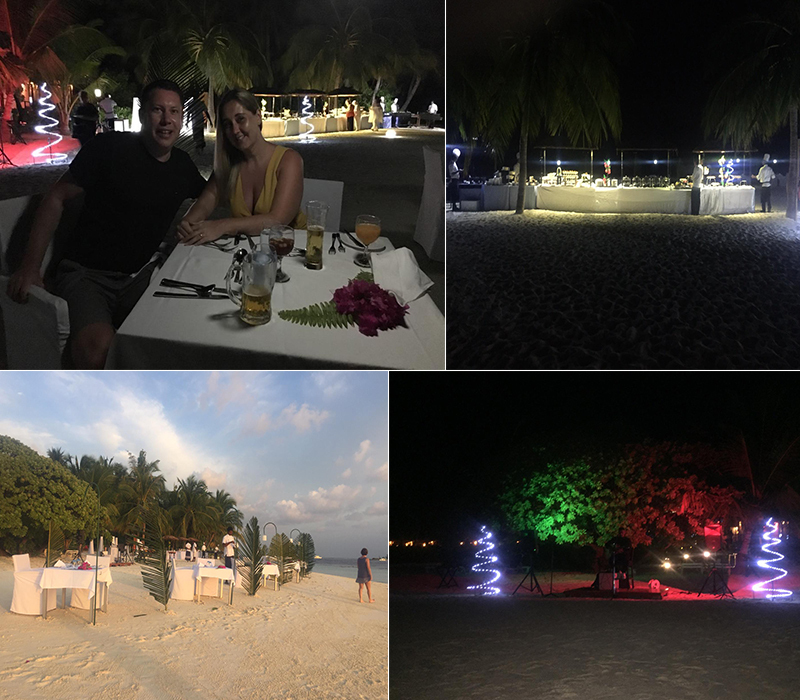 They then talked us through the island showing us what was on offer on our 9 night stay’. 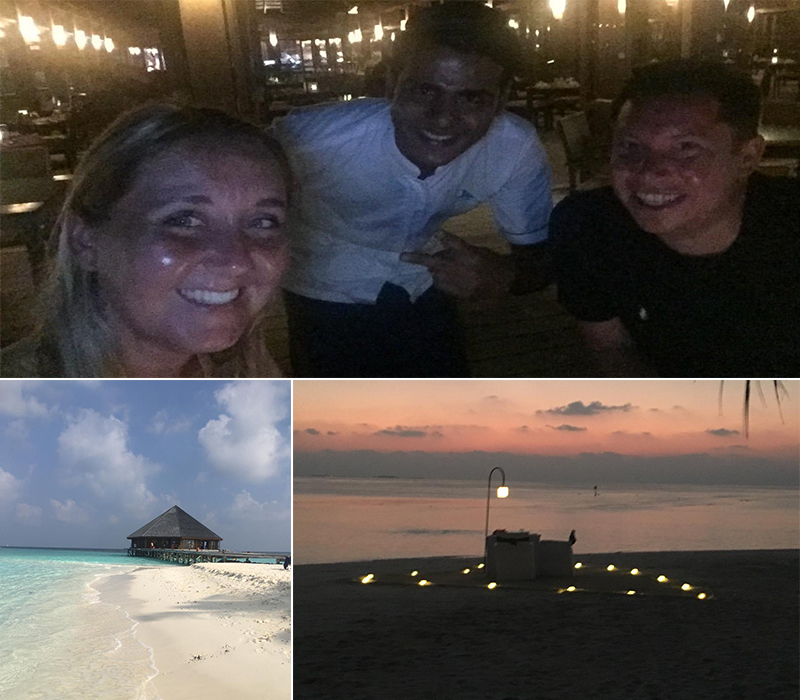 Any tips and recommendations for couples who would want to go to Vilamendhoo Island, Maldives? 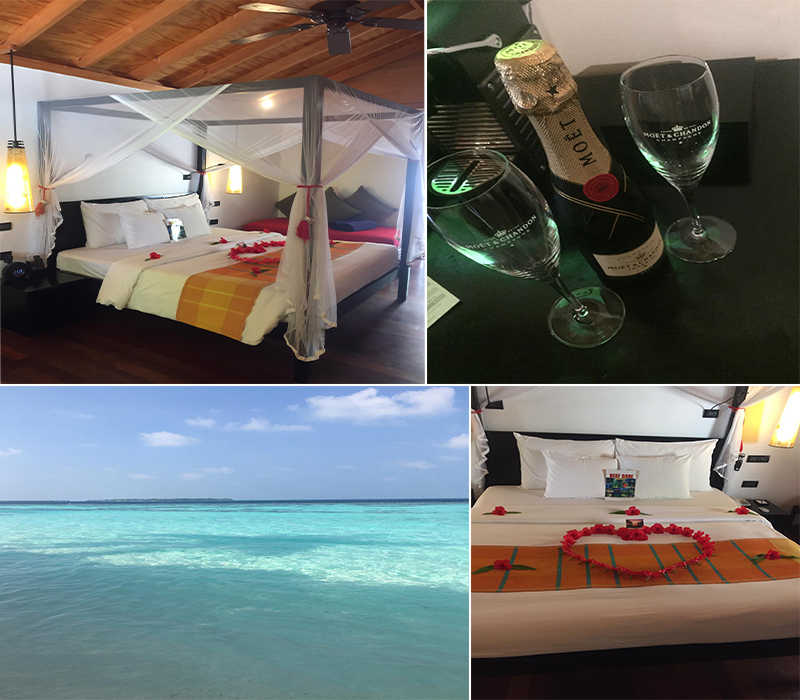 Inspired by Thomas and Annmarie’s honeymoon escape to Vilamendhoo Island, Maldives? 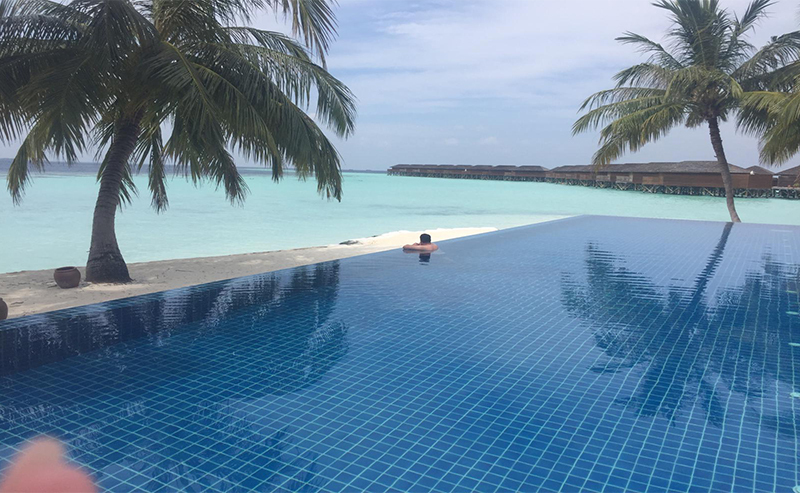 Call us or request a quote to stay here too.